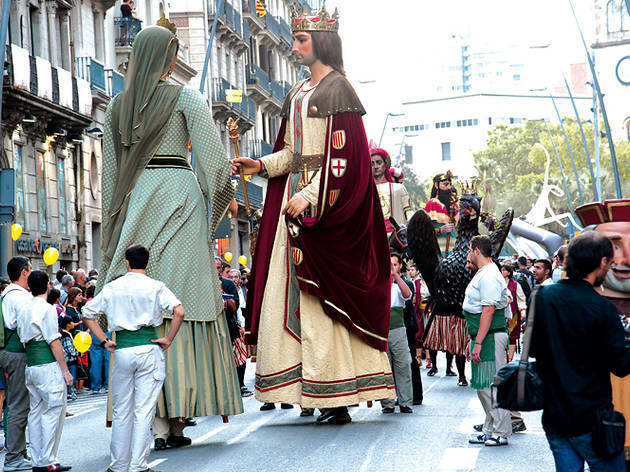 The tricentennial is one of the stars of La Mercè this year, so one of the main events of the festival, big parade (la cavalcada), will evoke the Barcelona of three centuries ago. 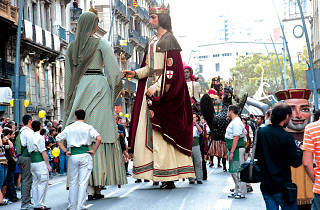 Different artisan guilds will march behind their flags and banners, including the Gegants and the Coronel·la de Barcelona, whose members will be on horseback. The route: Marqués de l'Argentera, Comerç, Princesa, Via Laietana, Jaume I and Plaça Sant Jaume.